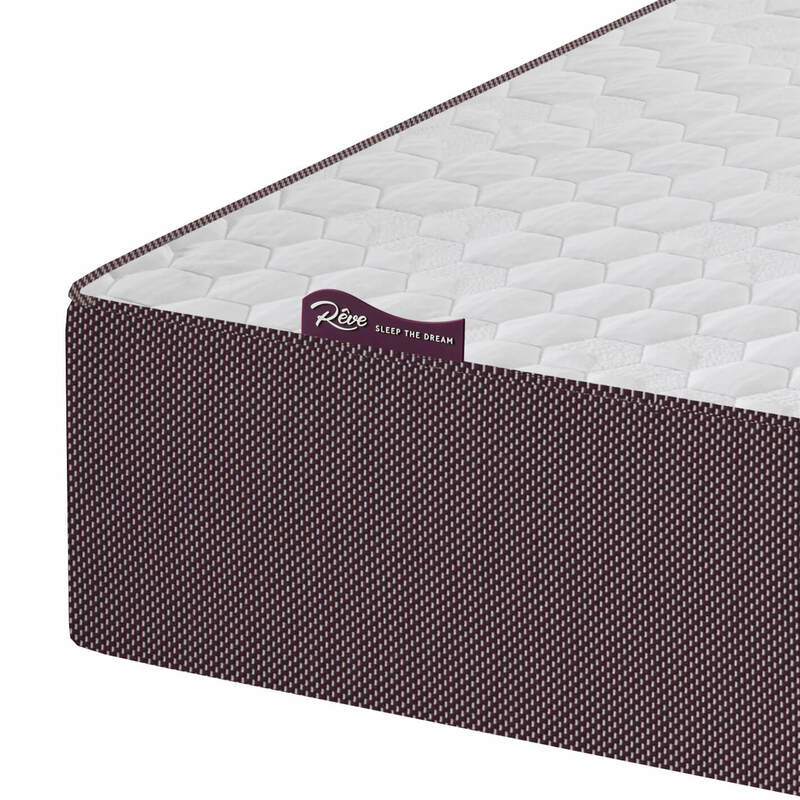 The Reve Rose boasts the latest in mattress technology, when seeking technology and beauty the Rose provides both in abundance. Traditional craftsmanship with a surface of the finest embroidery that also offers extreme comfort incorporating 4G Revo Memory Foam. 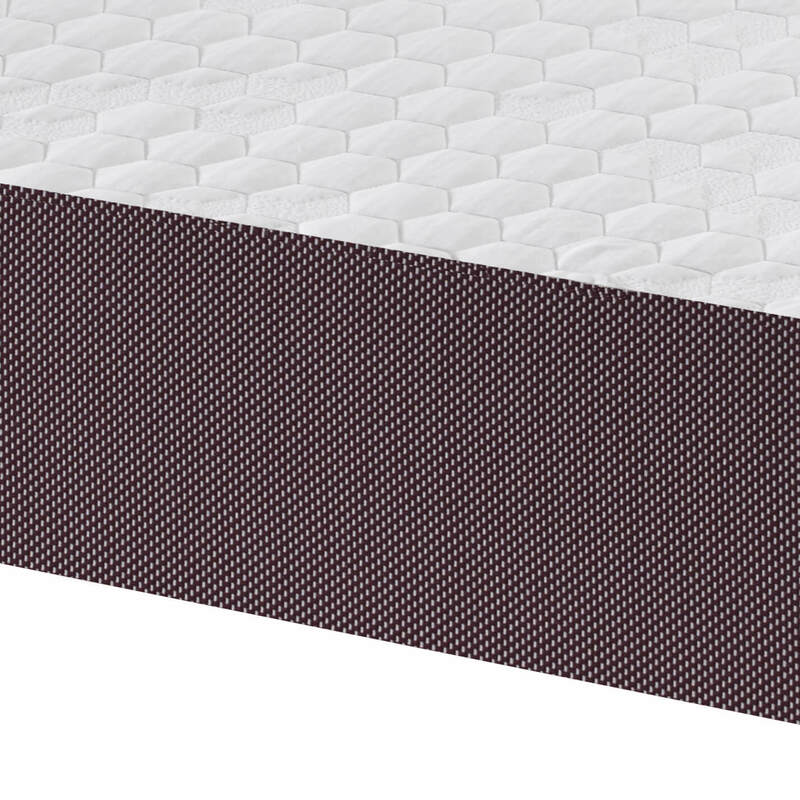 The particularity being that the pleasant combination of Reflex Foam and the latest in PU Foam technology, 4G Revo Memory Foam. 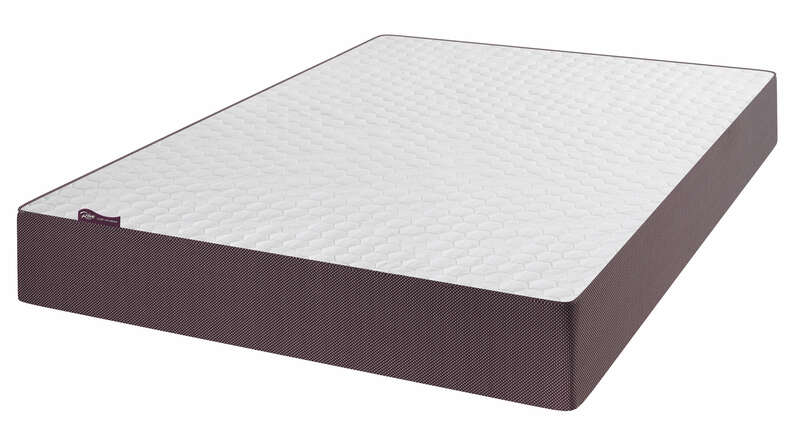 These Foams are extensively engineered to sleep you 30 times cooler than standard Memory Foam, offering a softer and delightful sleep. 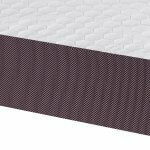 A deep mattress that completely wraps around the body contour and reduces the bouncing effect for a better sleeping experience. 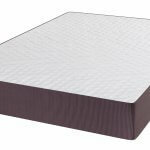 The 4G Revo Foam was also the key for the supplier to win awards in 2016 at the National Bed Federation show.